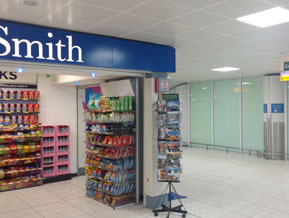 On arrival at Glasgow International Airport, collect your luggage and proceed to the courtesy phone situated between the UK Arrivals Baggage Reclaim area and W H Smith’s shop. Dial #6138 for Arnold Clark Car & Van Rental or, if using your own phone, call 00 44 141 847 8602. Once your call has been connected please provide the rental operator with your name. Now proceed to the front of the terminal building and once outside the terminal, turn right and follow the covered walkway. Please wait at the end of the walkway for the shuttle bus to arrive. Your transfer to the rental branch will take about 10-15 minutes. During office hours, rental vehicles must be returned to the rental branch on Murray Street, Paisley. Please allow 20-30 minutes for your vehicle check in and transfer to the Terminal. 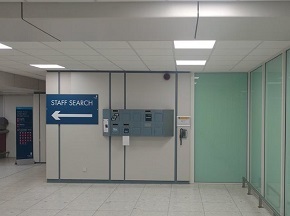 If you organise an out of hours vehicle pick up you will be met by a member of staff in the arrivals hall you arrive at – either domestic or international. They will display your name on a board and will take you to your car. Should you need to contact the driver at this time please call 00 44 7922 694777. 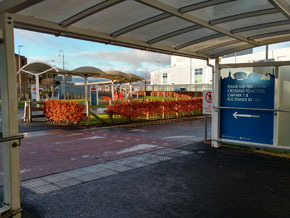 With advance notice an Airport out of hours vehicle drop off can be be provided. An out of hours drop off must be paid for in advance. Please email us to arrange this at Celtic Legend. 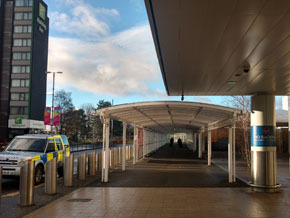 Your vehicle should be parked in NCP car park 2 on the first level or above. The ground level is a short stay parking area and any vehicles left there will be charged at the full cost of parking (£5 per hour). Leave the car park ticket in the vehicle glove compartment. Ensure you have removed all your belongings from the rental vehicle before locking it securely. Make a note of the level and row number of where the vehicle is parked. 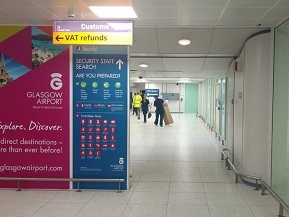 Make your way to the courtesy phone situated beside W H Smith and the UK Arrivals Baggage Reclaim area. Dial #6138 for Arnold Clark Car & Van Rental. Once connected leave a message on the answering machine clearly stating which level and row of NCP car park 2 the vehicle has been left in. 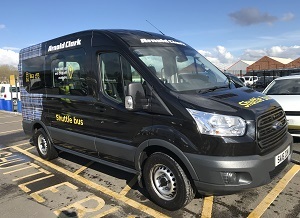 Drop the vehicle keys in the box marked Arnold Clark Car & Van Rental next to the courtesy phone.